These workshops will be specifically geared toward livestock producers interested in managing livestock with the assistance of a stockdog. There will be Demonstrations of dogs accomplishing chores and the progression of training using dogs of different ages. Individual instruction for participates and their dogs as well as continued support after the clinic to ensure success using your stockdog in your operation. My love of animals began as a child and I have been hooked since. I grew up in Cincinnati, Ohio but always felt I should have lived in the west. to raise. My ewe flock grew quickly and soon I found myself in need of good – willing help. to watch and was intrigued after I saw those wonderful dogs move the sheep around the course. teach a dog to herd. I met Laura Hicks, who quickly became an incredible friend. She soon found me an older open dog to teach me the ropes – enter “my main man” LAD. Teach me he has, although there is always more to learn. 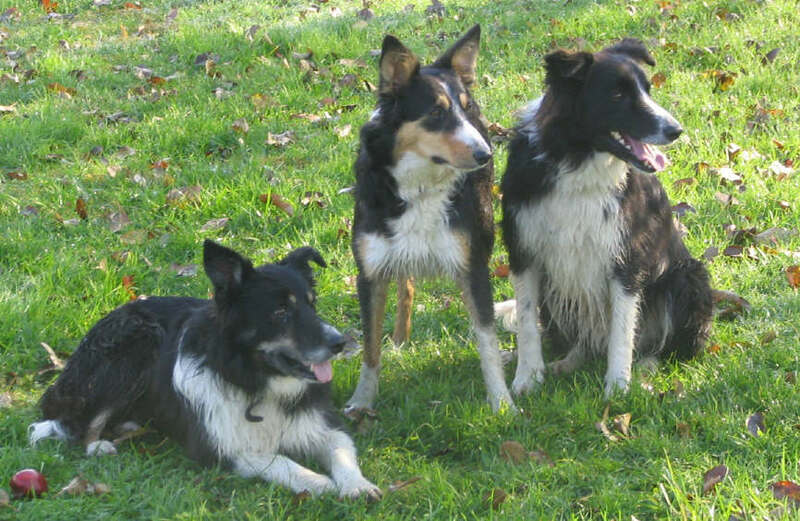 has expanded and decreased and my “Border Collie family” has grown. I now enjoy training the dogs the most of all. the light come on and a young dog finally figuring out what you are asking him to do. As most of you know, or will soon learn, this Border Collie thing is super addictive. 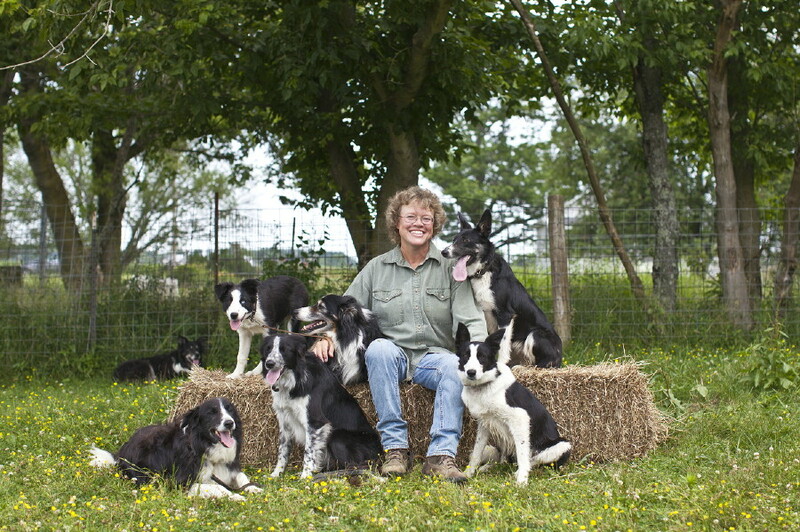 to folks that are interested in good working dogs and herding. and helping them learn to use them. 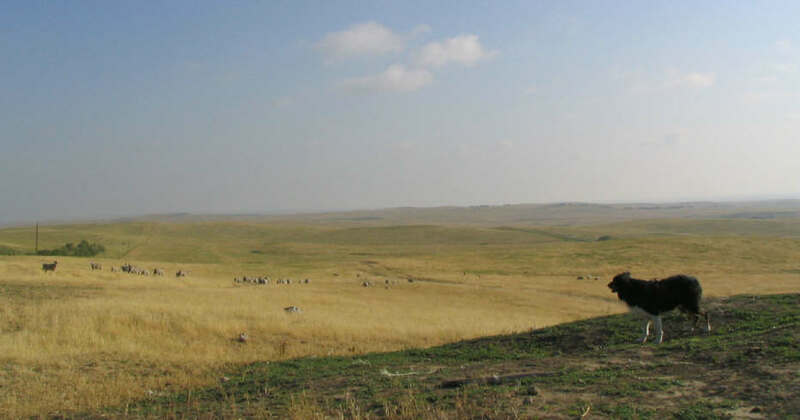 livestock management or locating a dog that will work well for them and their situation. I am offering lessons as well as hosting several great clinics during the year. We are currently located in SE Indiana. Hope you can join us. Come browse through my pages and meet everyone. NEW BLOG about life here on the farm.